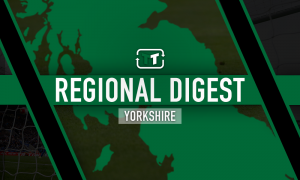 Look at him now: The clueless man who summarised Leeds madness of Cellino | The Transfer Tavern | News, breakdown and analysis on all things football! Since Simon Grayson left in 2012 Leeds United have gorged through ten different managers. Some were average, some were downright awful. Uwe Rosler falls neatly in the latter of the two. Uwe Rosler learned his trade in the Norwegian first division. Not exactly the most prestigious of competitions, but a fairly firm basis from which he could build a career in the lower tiers of English football. Brentford came calling first, and after two prosperous years, the German managed to haul them into the Championship. Rumours were spreading: Uwe Rosler was ‘the man’. Wigan were the next to enjoy the fruits of his tactical ‘genius’. After dropping from the Premier League the year before with an FA Cup title in the bag – thanks to Ben Watson, hopes were high that Rosler could swoop in and guide them to European and domestic glory. But it was not to be. The Tics were dumped out of Europe by Slovenian powerhouses NK Maribor and failed secure promotion later that year. He was sacked the following season. Cracks were showing. So, how you might ask, did he land the Leeds United job? One of the most iconic clubs in the land, who were in desperate need of someone really special to lift them from their doldrums. Indeed, anyone with a brain may have looked at Rosler’s record and thought better of it. But that is the thing. Massimo Cellino did not have one of those. 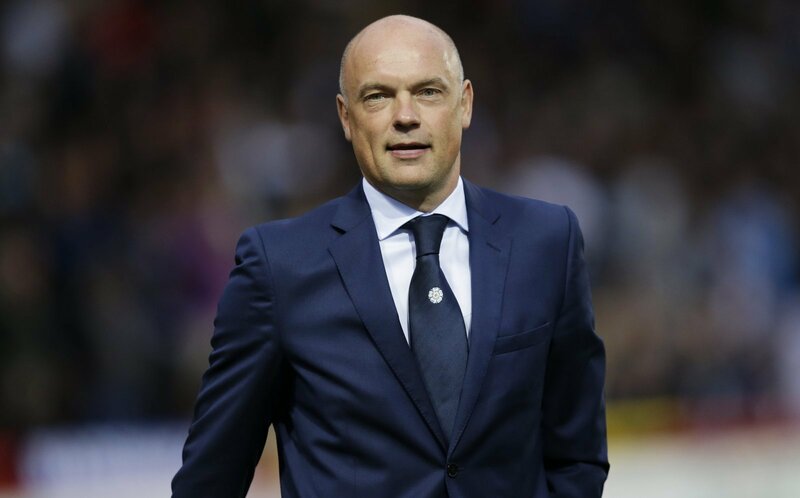 The Italian made Rosler his fifth head coach appointment in a year when he recruited him in July 2015, replacing the outbound Neil Redfearn. Bizarre numbers, they really are. It did not take long for Rosler to sprinkle some of his trademark mediocrity on the side. A draw against Burnley on matchday one was quickly followed by a 5-3 pasting at the hands of Doncaster Rovers in the League Cup. 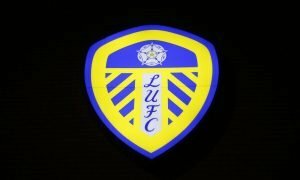 Leeds United managed just one win in the proceeding five matches, losing three and drawing another. They needed a boost. Anything to get them playing again. 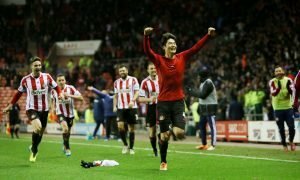 Rosler sprung into action, and in one huge morale-crushing blow he announced to the world that promotion was not on his agenda and he did not see any chance of securing it that season – he simply wanted top ten (as per BBC Sport). Rosler was sacked a game later. Uwe Rosler spent time managing Fleetwood after his time in West Yorkshire, and though things improved (they were hard not to) he met the same sticky end in February 2018 after leading the club on a seven-game losing streak. He now manages Malmo in Sweden. Though, with the club winless in 2019, we doubt he will be there for long.